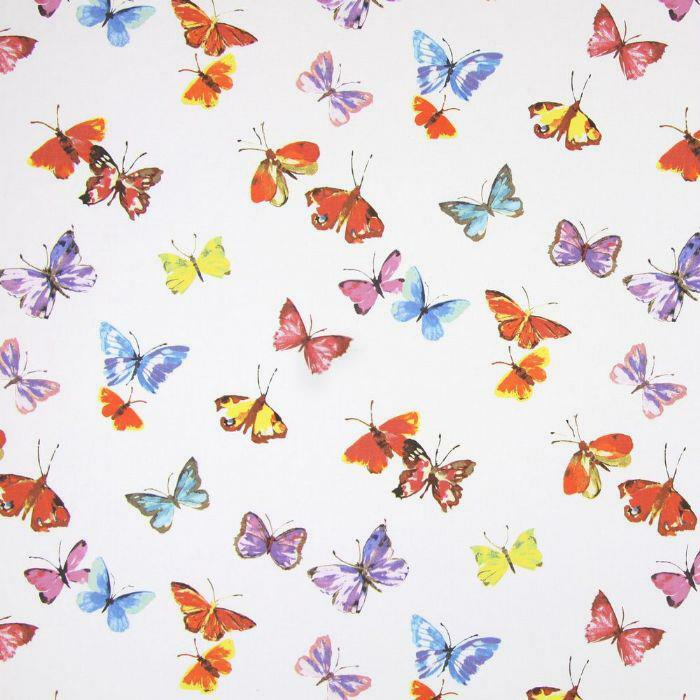 Harriet Colonial PVC fabric features fun and quirky designs by Prestigious textiles. Just add qty (metres) required Width: 137cm, Pattern repeat: 64cm. 100% Cotton PVC coating Suggested uses: Table cloths, aprons, bags. 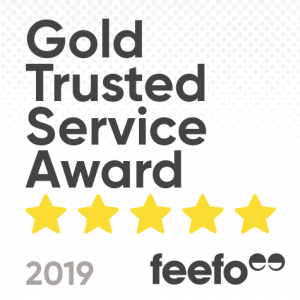 Please note that all screens vary in colour reproduction and whilst every effort has been made to show the fabric colour as accurately as possible it is for guidance only. 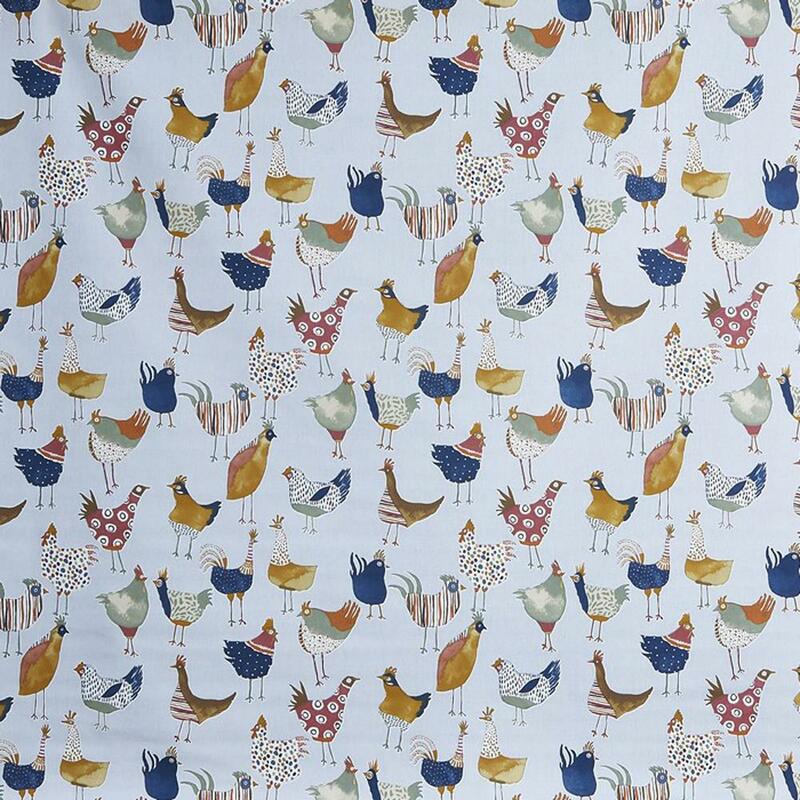 Hens PVC coated cotton fabric by Prestigious Textiles Just add qty (metres) required Width: 132cm, Pattern repeat: 64cm. 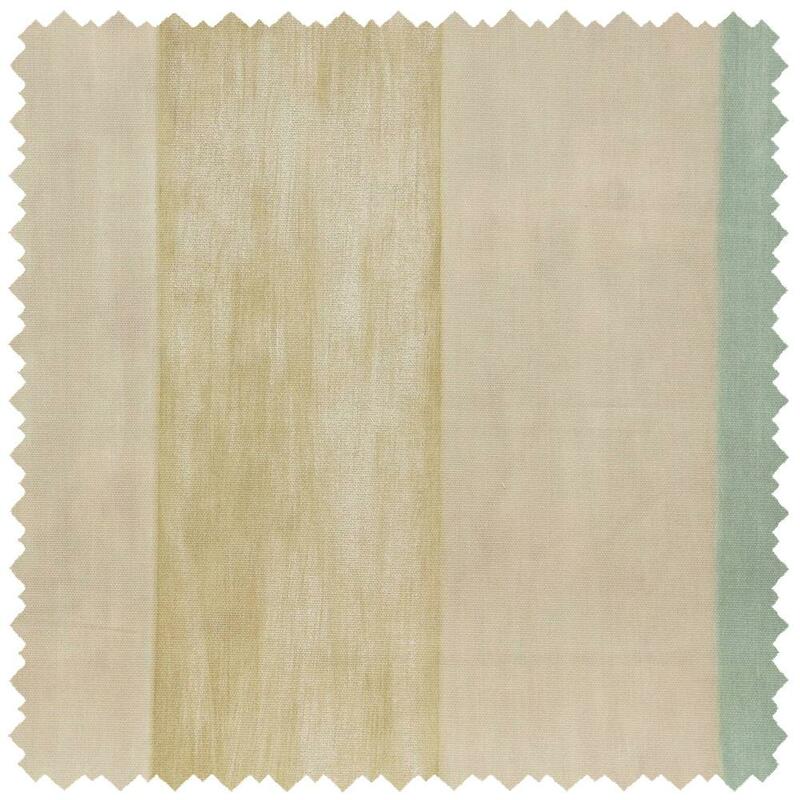 100% Cotton - PVC Coated Other colours available Suggested uses: Table cloths, aprons, bags. Wipe clean Please note that all screens vary in colour reproduction and whilst every effort has been made to show the fabric colour as accurately as possible it is for guidance only. 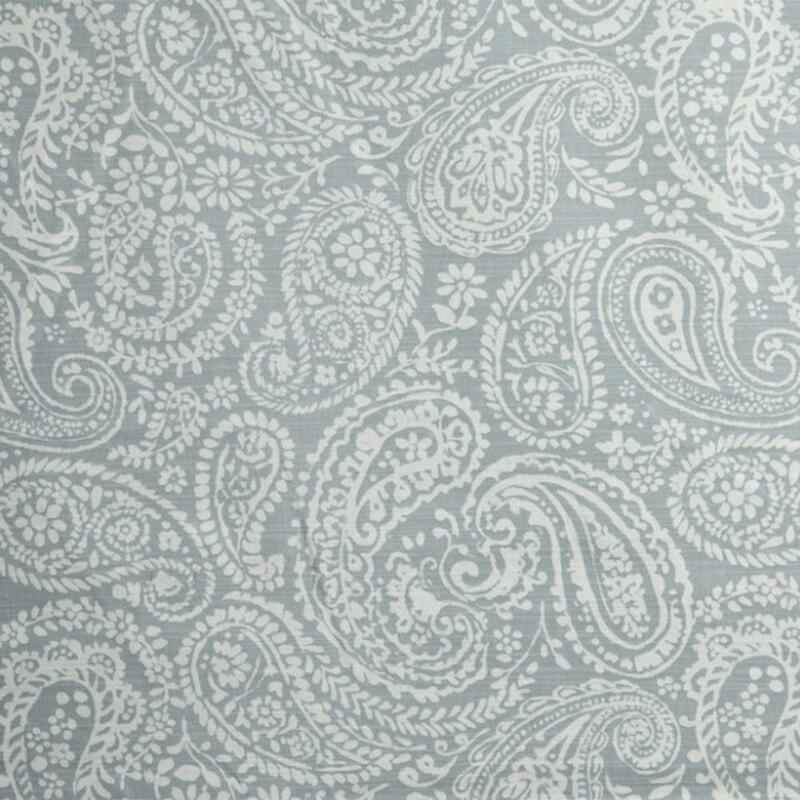 Full Stop Fabric Collection by Prestigious Textiles, with PVC coating. Just add qty (metres) required Width: 137cm, Pattern repeat: 16cm. 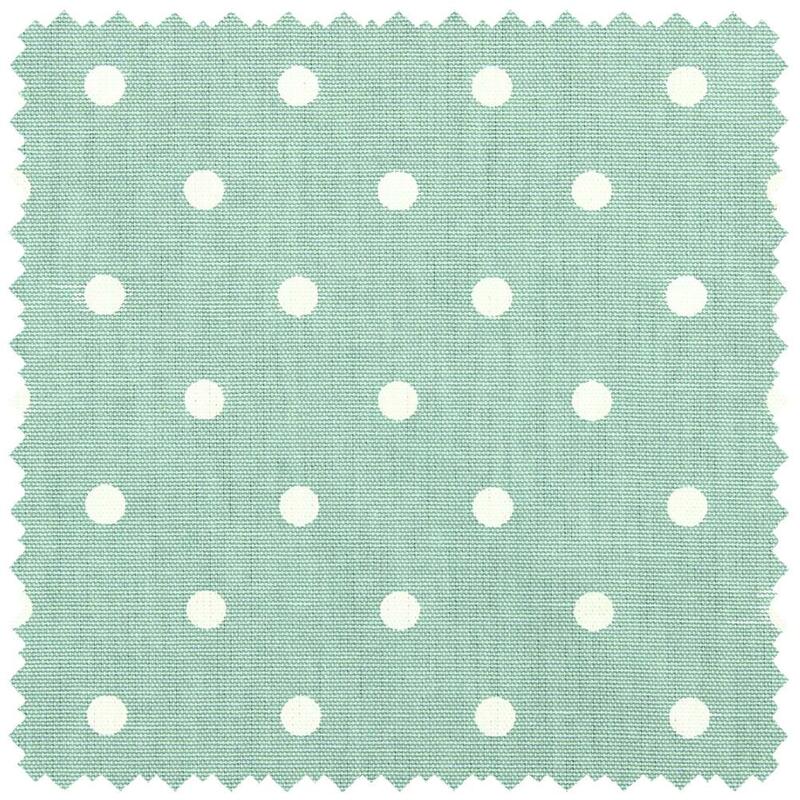 100% Cotton Other colours available Suggested uses: Table cloths, aprons, bags. Wipe clean Please note that all screens vary in colour reproduction and whilst every effort has been made to show the fabric colour as accurately as possible it is for guidance only. 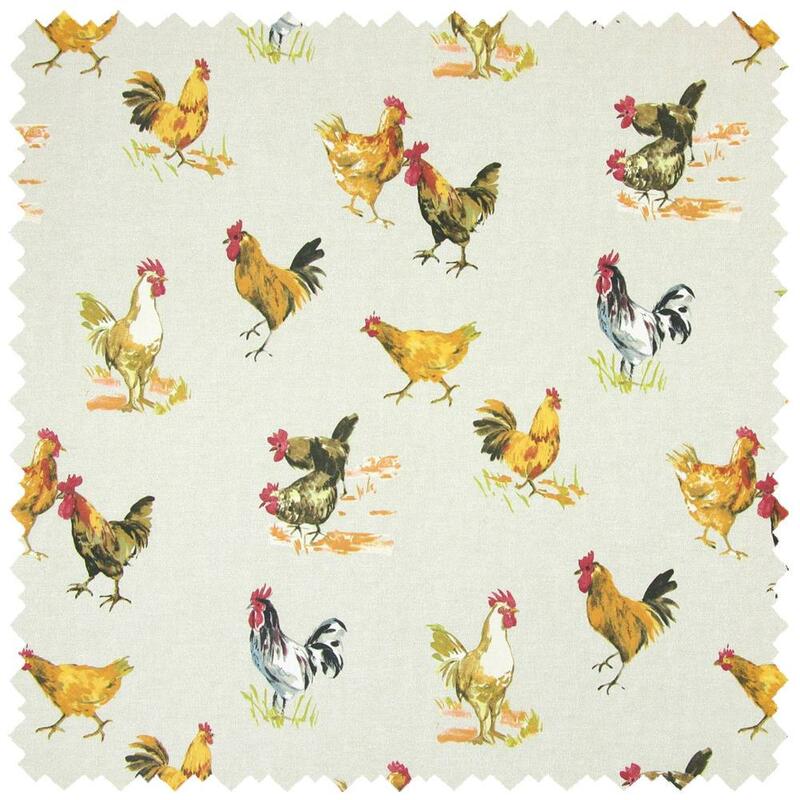 Hens cotton fabric is a delightful contemporary twist on country-chic by Prestigious textiles Just add qty (metres) required Width: 137cm, Pattern repeat: 64cm. 100% Cotton Suggested uses: Curtains, blinds, accessories. Please note that all screens vary in colour reproduction and whilst every effort has been made to show the fabric colour as accurately as possible it is for guidance only. 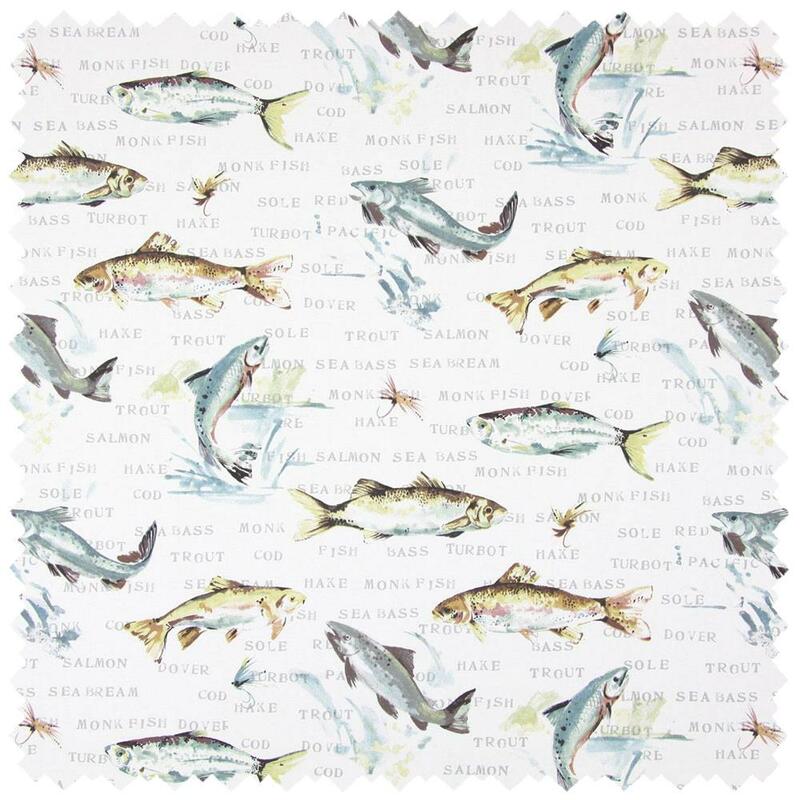 Fly Fishing cotton fabric is a delightful contemporary twist on country-chic by Prestigious textiles Just add qty (metres) required Width: 137cm, Pattern repeat: 64cm. 100% Cotton Suggested uses: Curtains, blinds, accessories. Please note that all screens vary in colour reproduction and whilst every effort has been made to show the fabric colour as accurately as possible it is for guidance only. 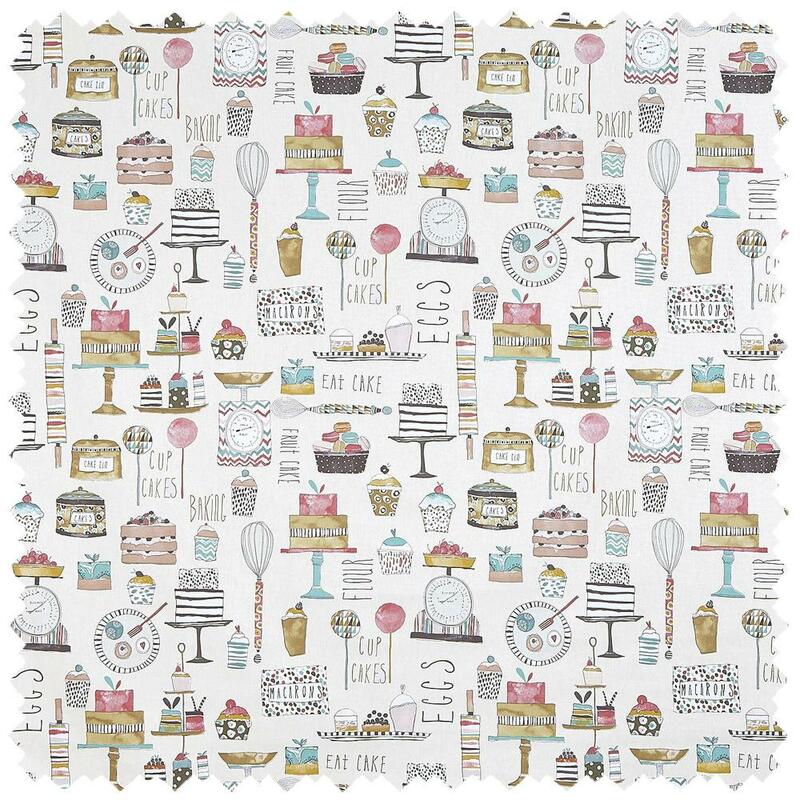 Eat Cake by Prestigious textiles is a playful range of cotton prints that brings any home to life! Just add qty (metres) required Width: 140cm, Pattern repeat: 64cm. 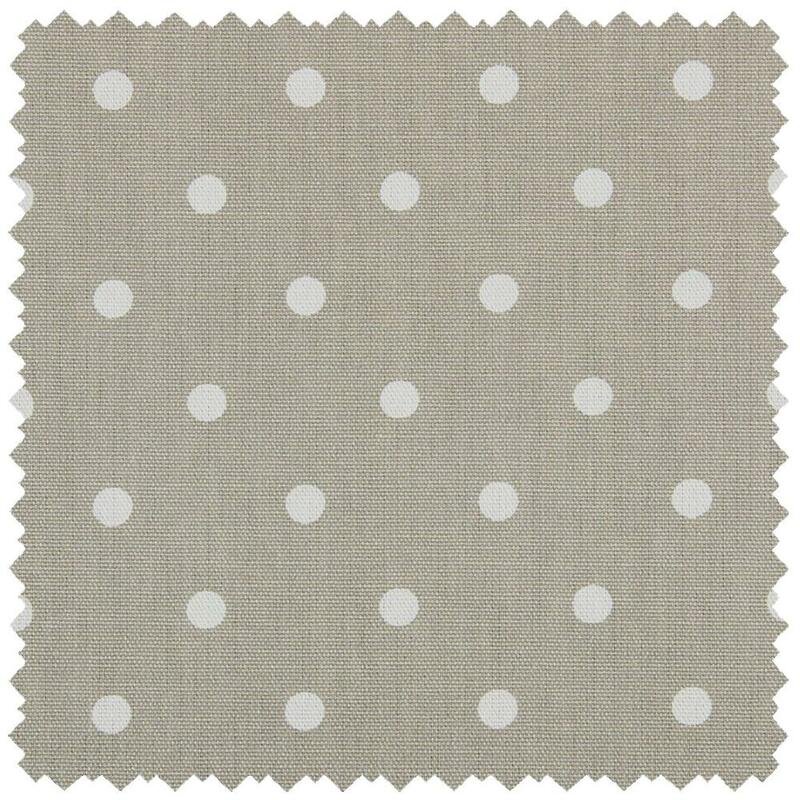 100% Cotton Suggested uses: Curtains, blinds, accessories. Please note that all screens vary in colour reproduction and whilst every effort has been made to show the fabric colour as accurately as possible it is for guidance only.